Goodreads Description: The dream chooses the dreamer, not the other way around—and Lazlo Strange, war orphan and junior librarian, has always feared that his dream chose poorly. Since he was five years old he’s been obsessed with the mythic lost city of Weep, but it would take someone bolder than he to cross half the world in search of it. Then a stunning opportunity presents itself, in the person of a hero called the Godslayer and a band of legendary warriors, and he has to seize his chance or lose his dream forever. 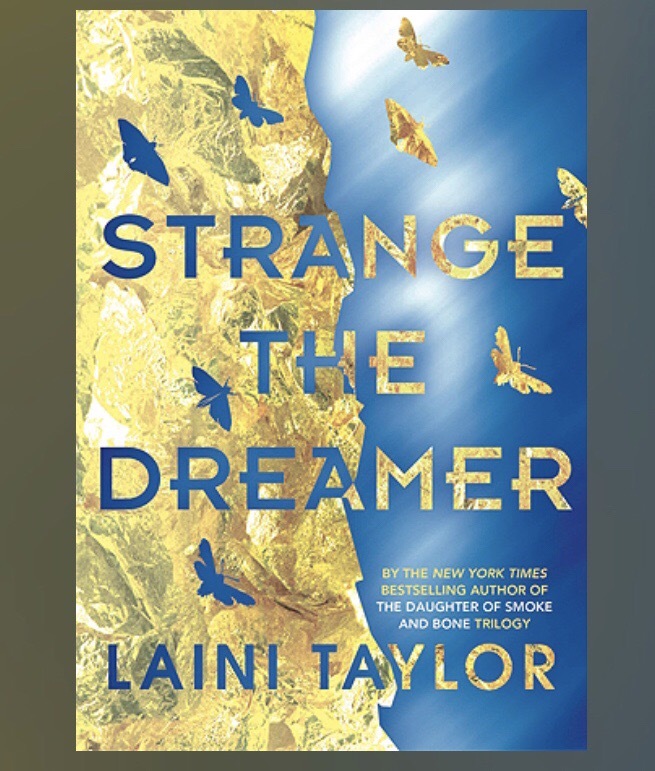 My Thoughts: I was already a fan of Laini Taylor’s writing style after reading her “Daughter of Smoke and Bone” trilogy so I was excited to get more from her. This novel was just as whimsical as her others but I loved how she gave us a new world that still seemed realistic.